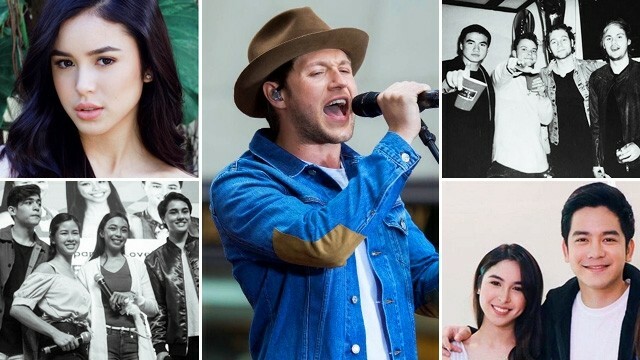 Niall Horan Played a 1D Hit While Promoting His Album! He also dedicated his live performance to the victims of the Manchester attack. 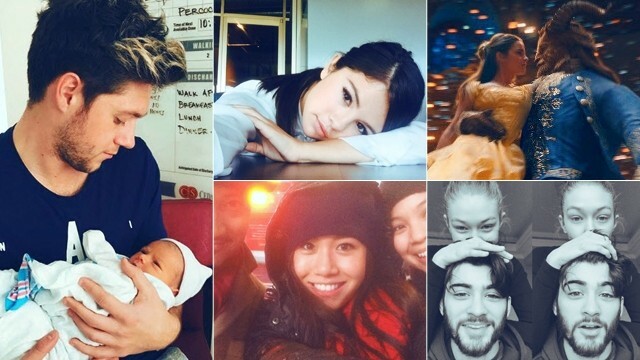 Niall Horan's Instagram Comment on Selena Gomez Made Fans Cray! 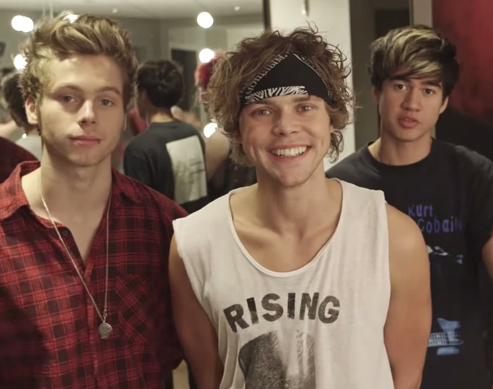 What Would You Do If 5SOS Photobombed You? 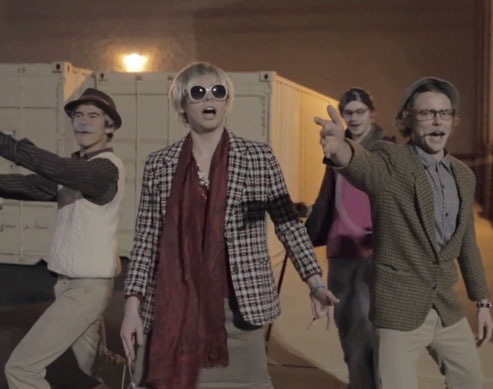 Want To Grow Old With The Boys of 5SOS? Edward: "This role might be a little challenging for me." Maymay: "Magnanakaw ng puso (laughs) pero masipag at madiskarte po ako dito." Kisses: "Ako naman po ang forever beauty queen ng Quiapo. This role for me would be very natural kasi it's very me. Growing up, talagang nag-be-beauty queen ako, nag-be-beauty pageant, so nung nalaman ko na yung role ko is beauty queen, I was like, 'Yes! Very natural' and I'm so excited." It's finally here! After weeks of anticipating her new single and music video, Claudia Barretto finally dropped the MV to her single, "Stay," and we love it loads! 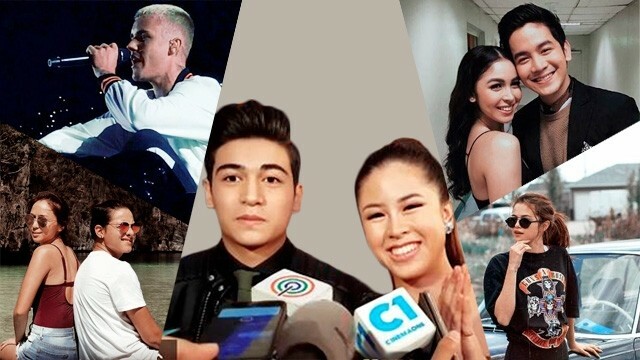 A lot of fans noted its strong Selena Gomez vibe but we're not complaining because they're both amazing. Watch it below. 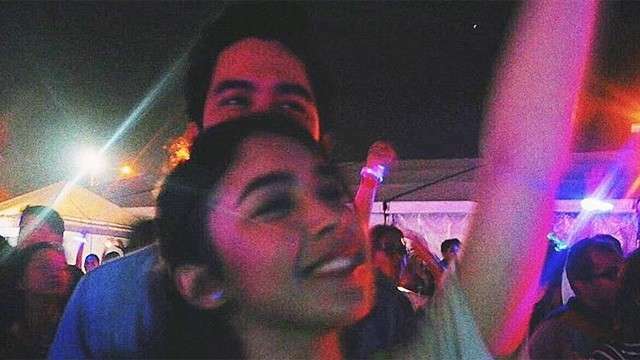 Is This Proof That Julia Barretto and Joshua Garcia Are Dating? 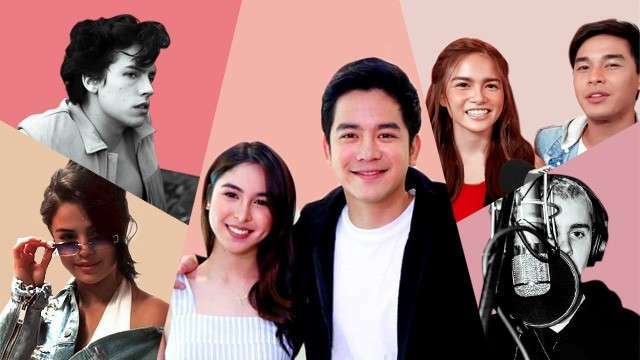 Joshua Garcia and Julia Barretto Are Working with Antoinette Jadaone for Their New Movie! Got more goss? 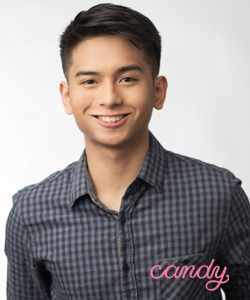 Leave a comment or tweet us @candymagdotcom!